Drug ruined Singer Pretty Glo has been captured by officials and taken back to Butabika Hospital where she had earlier escaped, to complete her treatment for drug abuse and mental illness. It has been reported that the not only musically faded singer but also in the physical appearance just like his fiance Qute Kaye is under strict monitoring as a precautionary measure for not to escape once again. 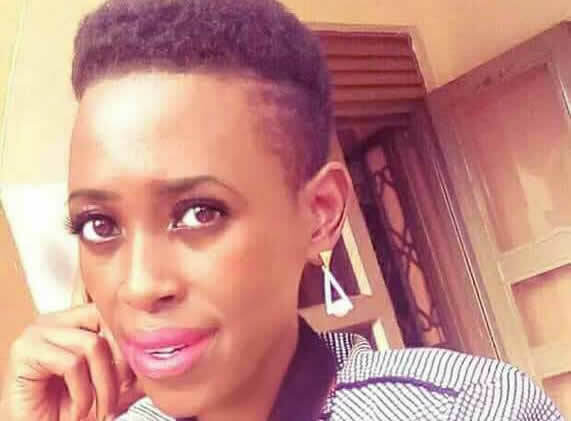 Pretty Glo was checked into the hospital for rehabilitation by Socialite and proud prostitute Bad Black after she was nabbed stealing a phone at Ham shopping mall in Wandegeya, a behavior that was blamed on excessive drug abuse. A few days later, she escaped from the facility by jumping through a bathroom window.